A BIG assortment of your favorite colors! 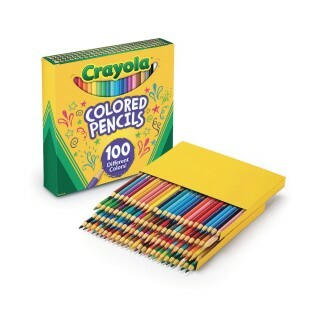 Includes 100 colored pencils in 100 different colors! Pre-sharpened pencils are perfect for school projects, paper crafts, and more! 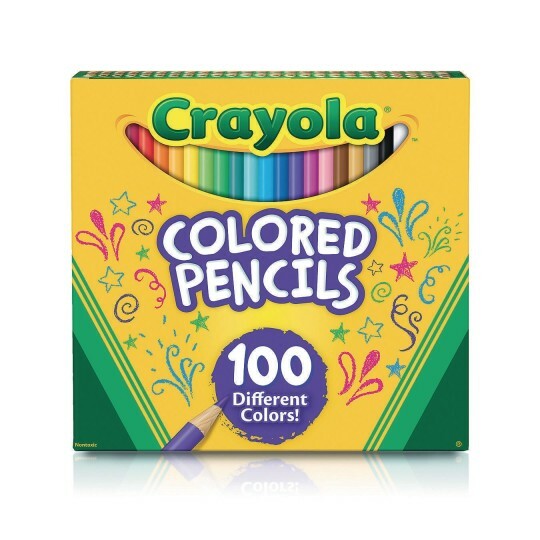 This BIG assortment includes 100 colored pencils in 100 different colors! These vibrant, pre-sharpened pencils are perfect for school projects, paper crafts, art projects, and the popular coloring book trend. Strong and durable with smooth lay down. Complete color chart shown on package back to aid in color selection. Non-toxic.